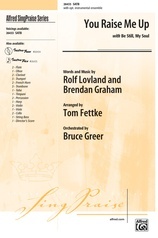 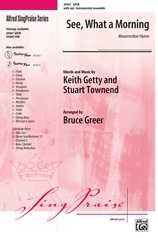 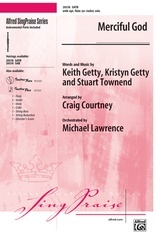 How Deep the Father’s Love for Us was written by Stuart Townend, one of the finest hymnwriters of our time, and sensitively arranged by Benjamin Harlan. 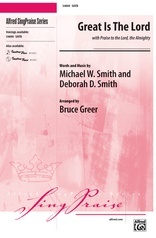 The hymn explores the great sacrifice of our Redeemer made on the cross to purchase our salvation. 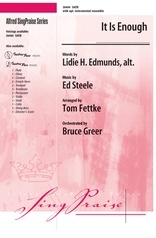 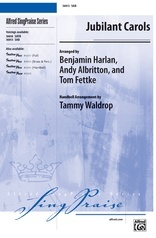 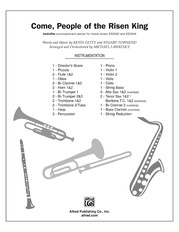 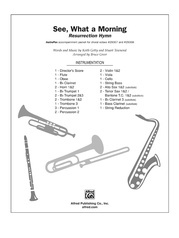 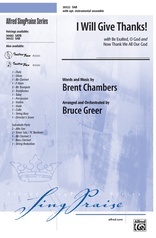 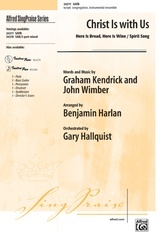 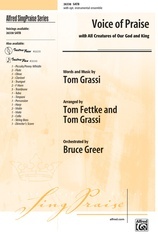 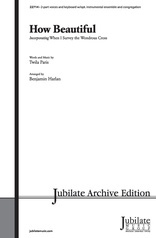 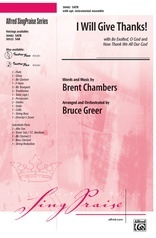 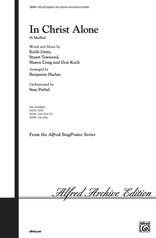 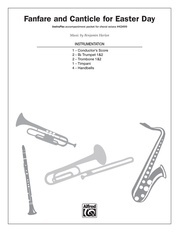 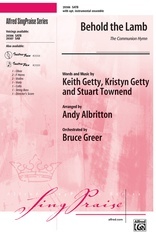 Available in multiple voicings with optional cello solo, this is appropriate for worship throughout the year.